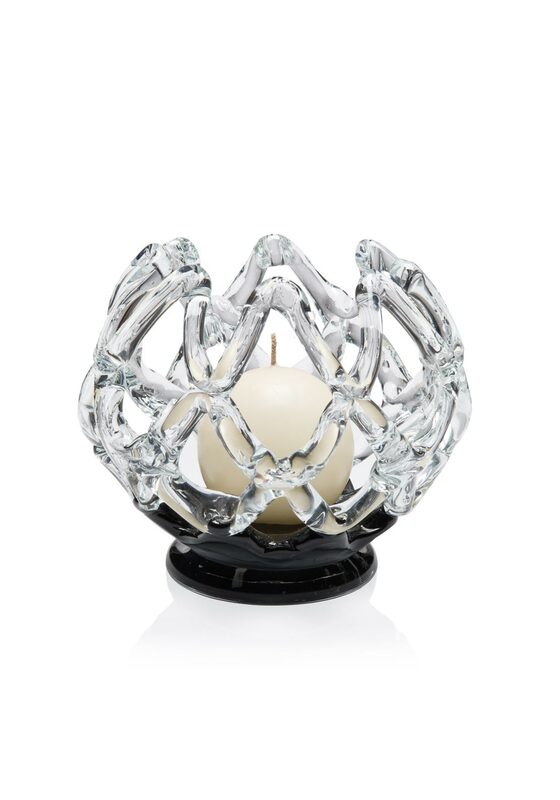 A gift idea to present as a new home gift, iNet Candle holder from Newgrange Living. This candle holder has been handmade and has a timeless look making it perfect for the modern home. The candleholder has a round shape, with clear glass leading to a black base. A candle comes with this candleholder in the gift box.